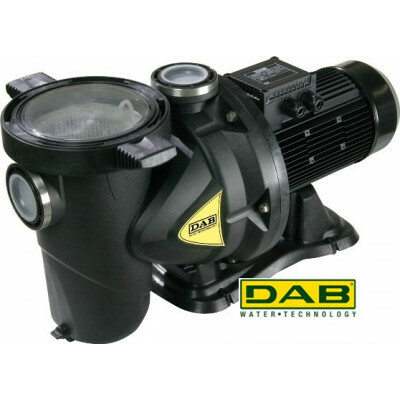 A swimming pool pump is a self-priming pump that is used for circulating and filtering pool water. This is a must for keeping your swimming pool clean and healthy. 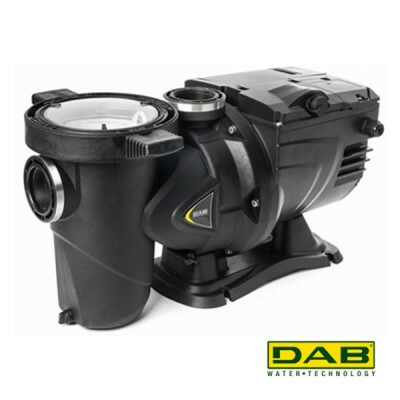 A swimming pool pump is a self-priming pump that is used for circulating and filtering pool water. Swimming pools often contain chlorine, a substance that is not suited for the majority of water pumps. Swimming pool pumps are specially designed to process this substance. 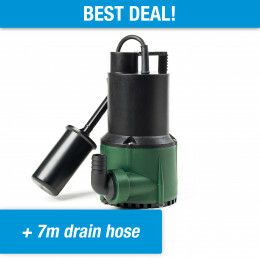 A swimming pool pump has a suction and delivery diameter. 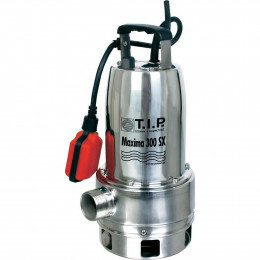 The pump is supplied with water through the suction diameter. The water first flows through the filter, which is filled with filter and/or glass, and then flows back to the swimming pool through the delivery diameter. In order to ensure the pool water is of the highest possible quality, it is recommended to circulate the total contents of the pool for about 4 hours. In addition, it is advised to do this twice every 24 hours. 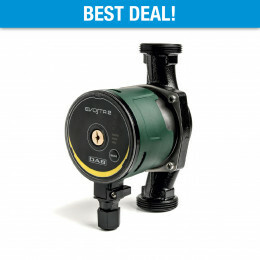 To determine which pump best suits your situation, you should check the total possible contents of your pool. For example, if you have a pool of 32m³ (4 x 4 x 2m) and you want to optimally filter/circulate the water, you must circulate the total contents of the pool for about 4 hours. In this situation you will need a pump that can circulate 32m³ of water in 4 hours, i.e. 8m³ per hour. 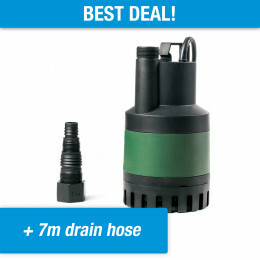 You will therefore need a swimming pool pump with a pump capacity of 8,000 litres per hour.